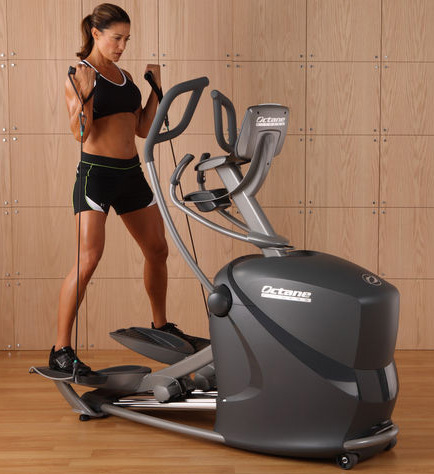 Octane makes elliptical training fun and fashionable with their top-of-the-line elliptical cross-trainer that Oprah loves. 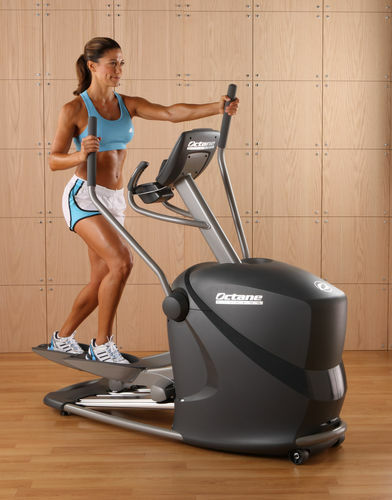 Octane's original model elliptical machine has some great new features. The mid-range Q37 is the model that Oprah endorsed in 2012 as one of her "favorite things." 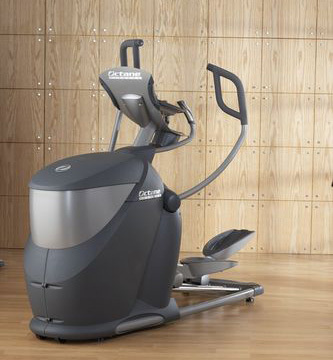 Octane's original model elliptical machine has won many awards and industry applause, and the newest version offers some great new features, like heart rate monitoring, an enhanced X-mode workout booster and the natural fluid motion of Body-Mapping Ergonomics and QuadLink drive. 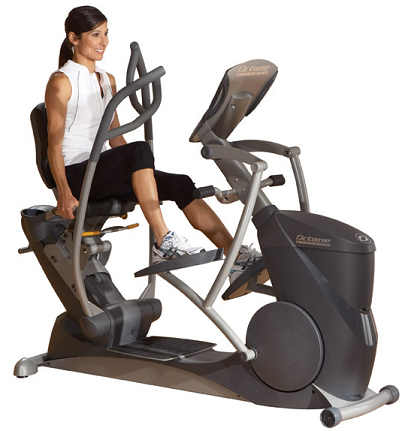 Get ready for the ride of your life with Octane's xR6 Series seated elliptical cross trainers. Offering innovative, motivating programs and features. The new xR4 delivers a powerful, results-driven workout in a sleek, compact package for your home. 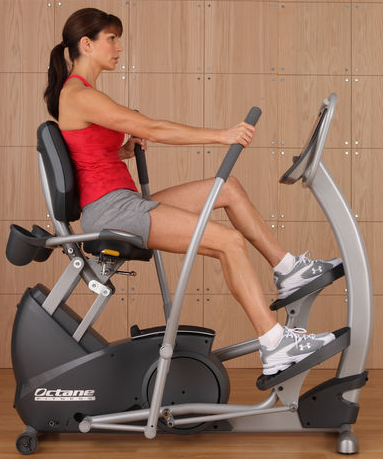 With PowerStroke technology, smooth elliptical motion and moving handlebars.